Martin Luther King Jr. was born in Atlanta, Georgia on January 15, 1929. He was a pivotal advocate for African Americans during the Civil Rights Movement in the United States. King experienced racism from an early age, and those events stayed with and eventually brought him to a life of activism. After graduating college with a doctorate degree in theology, King became a pastor in Montgomery, Alabama. He began a series of peaceful protests in the South that eventually changed many laws dealing with the equality of African Americans. 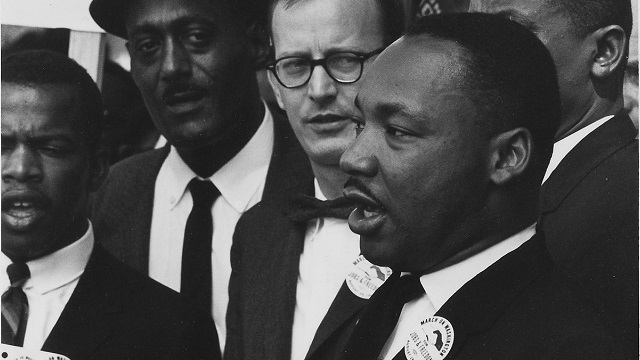 King gave hundreds of moving speeches across the country, and in 1964 was awarded the Nobel Peace Prize. 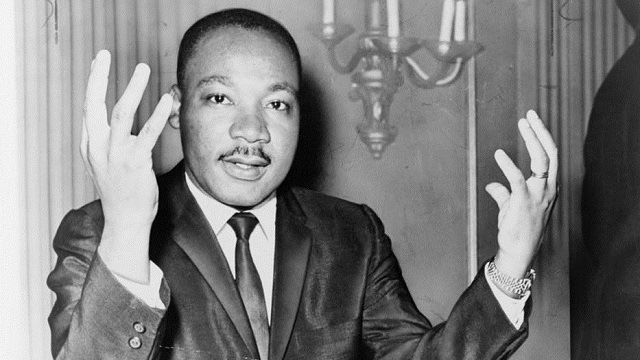 His legacy will be honored in Birmingham on the King Holiday with a series of events, including the King Unity Breakfast. 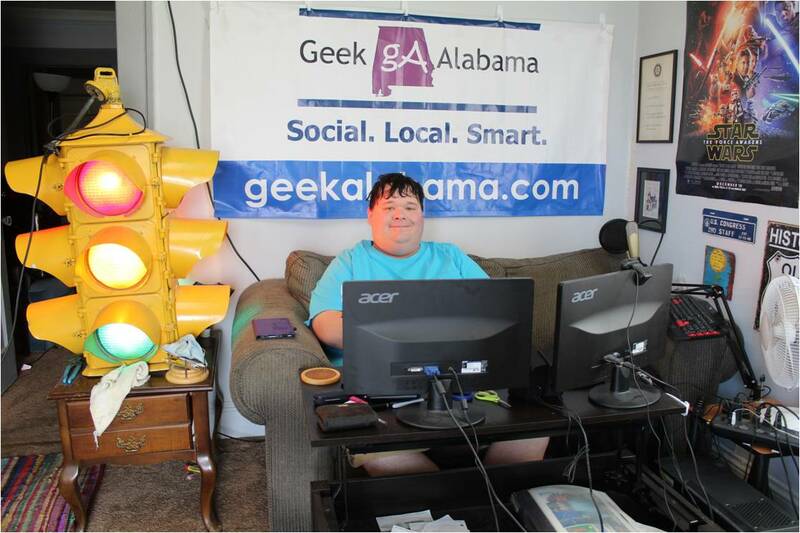 It starts at 7:30 a.m. and will be held at the BJCC. On April 4, 1968, King was shot and killed while in Memphis, Tennessee. Although his life ended that day, the work that he had accomplished changed the nation. King will be remembered not only for his commitment to the cause of equality for African Americans, but also for his profound speeches that moved so many. The following King quotes on life, love, progress, and freedom helped shape the progressive world we live in today. The Revs. 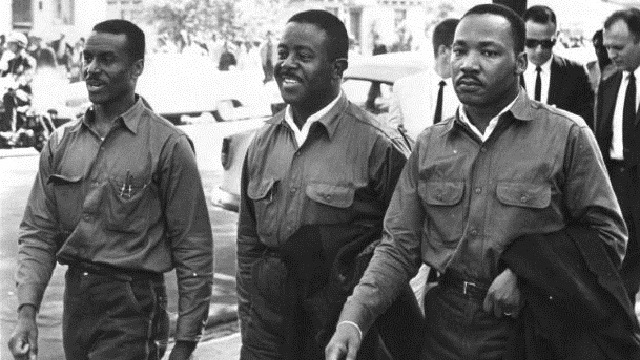 Fred Shuttlesworth, Ralph Abernathy and Martin Luther King Jr. take part in a civil rights demonstration in Birmingham on Good Friday 1963.